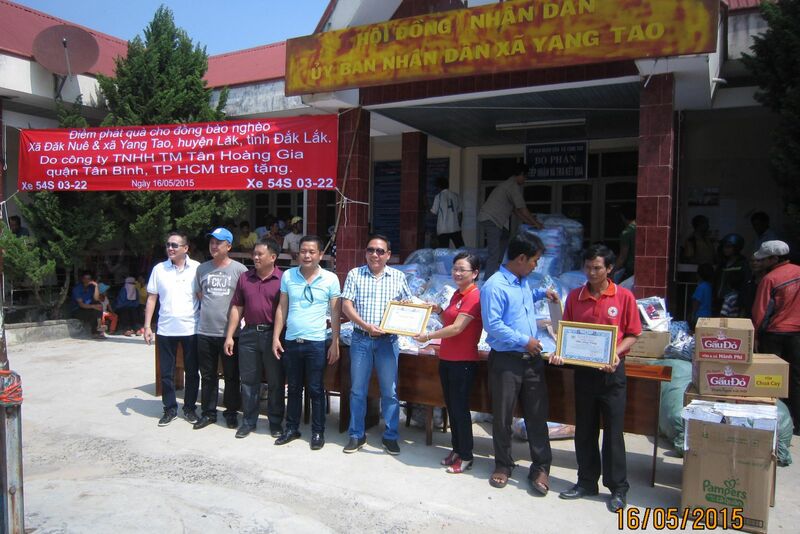 In the annual charity programs, on 16/05/2015, Board of Directors gave charity gifts for poor people at Lak district, Dak Lak- one of the poorest remote areas of the province. 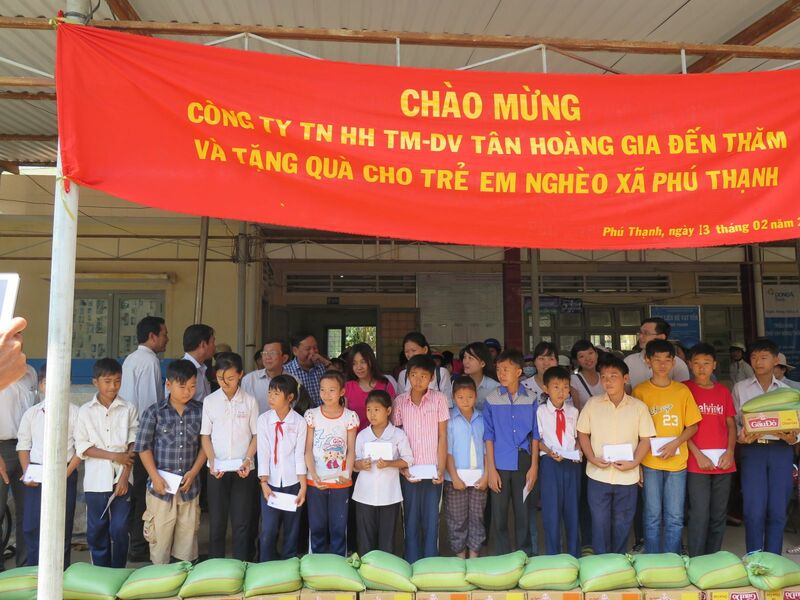 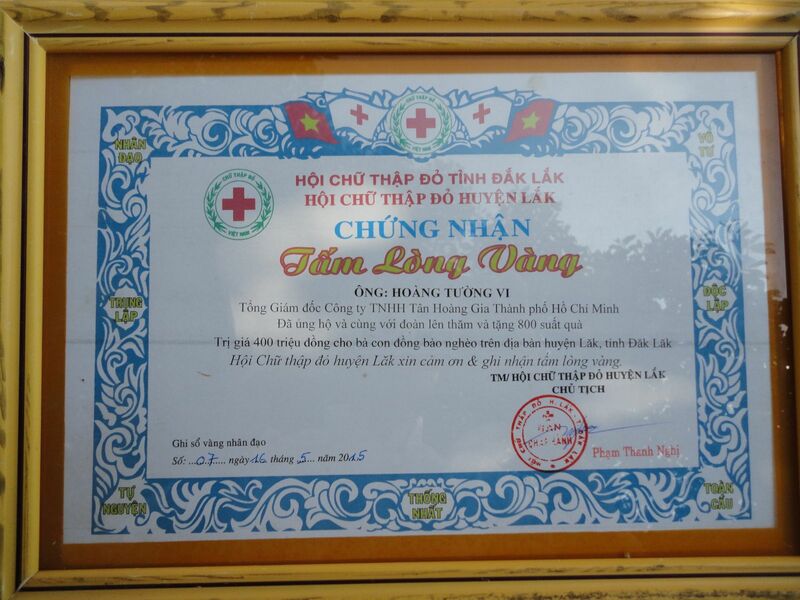 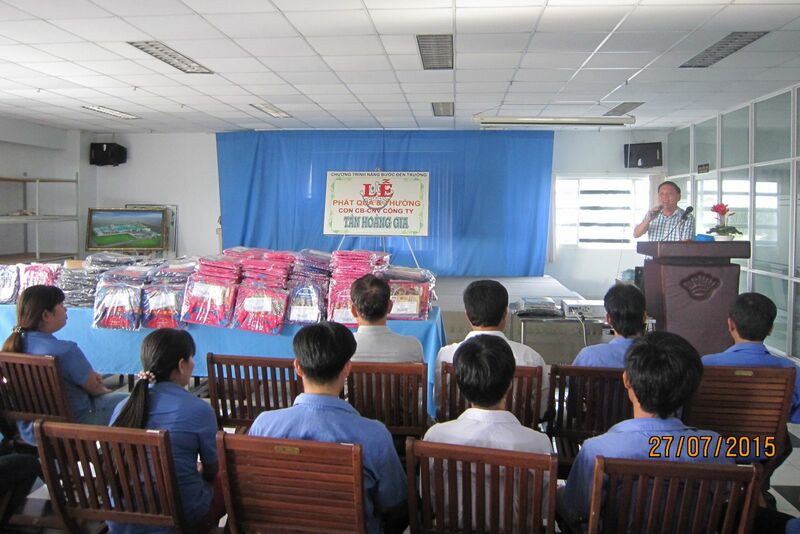 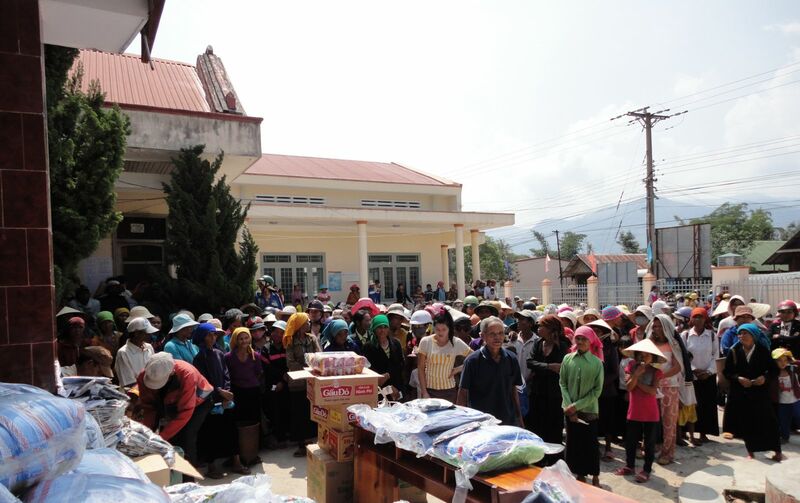 Board of Directors and Managers of the company met and gave 800 gifts (1 mosquito-net, 1 blanket, 2 pillows each) for poor households in the communes with the total cost of VND 400 millions. 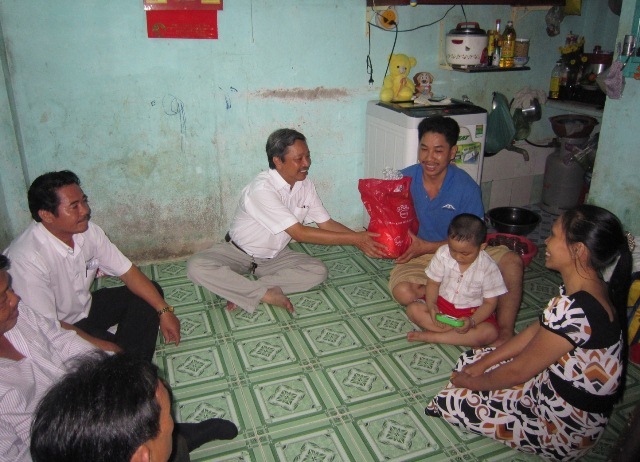 This is the essential activity that cannot be forgotten by the company for the sake of sharing hardship with poor people in the community. 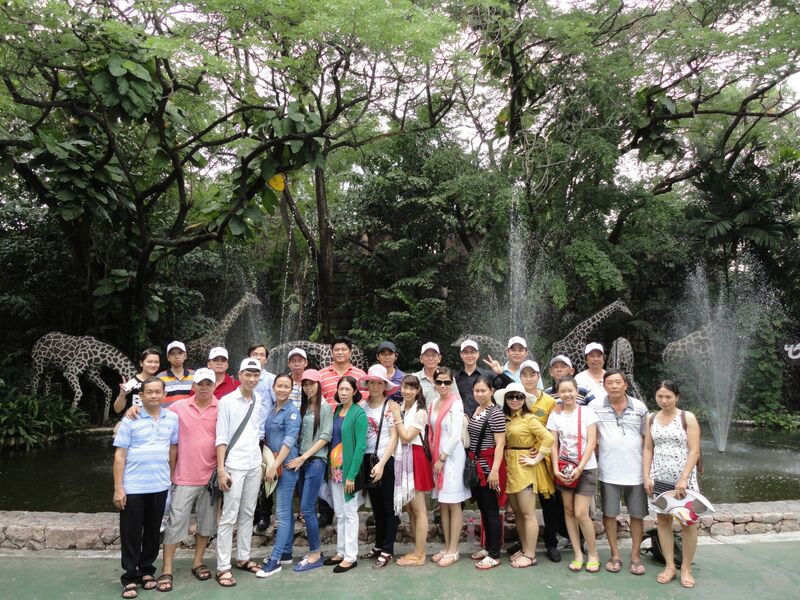 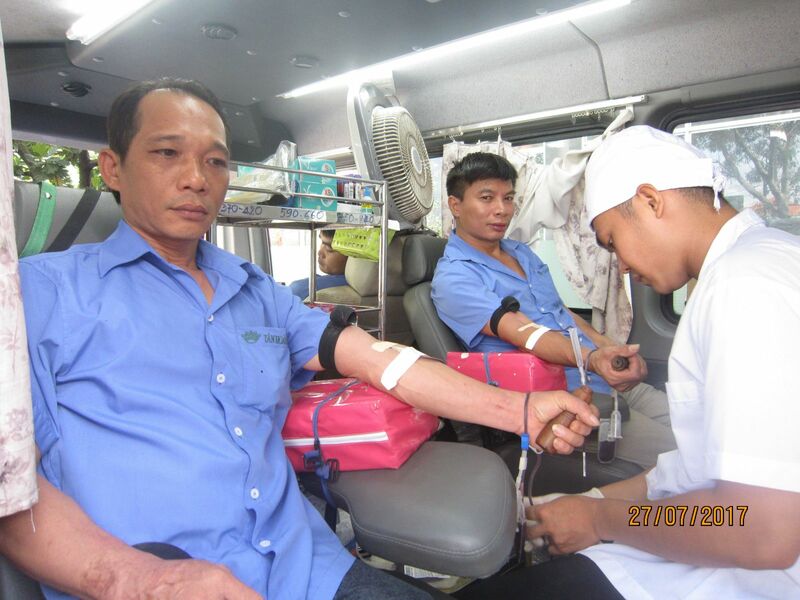 Certainly, the company will try more to do much more social activities and to share difficulties with the whole community. 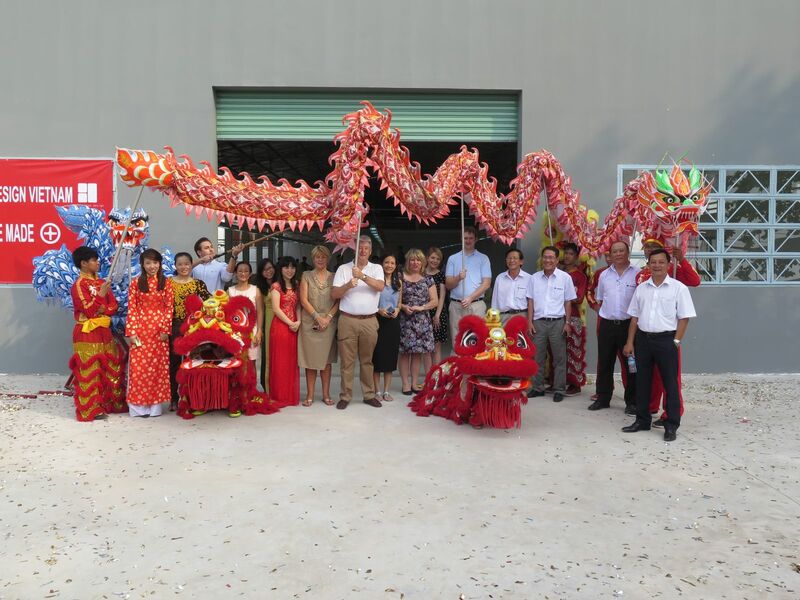 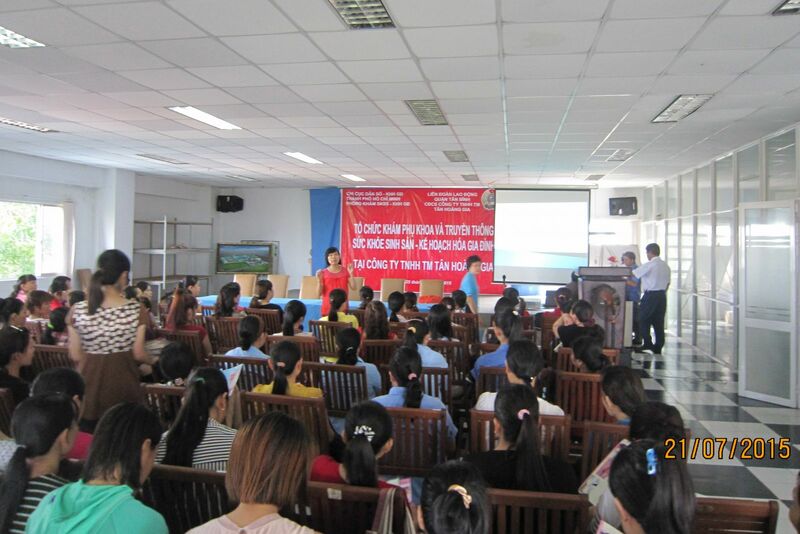 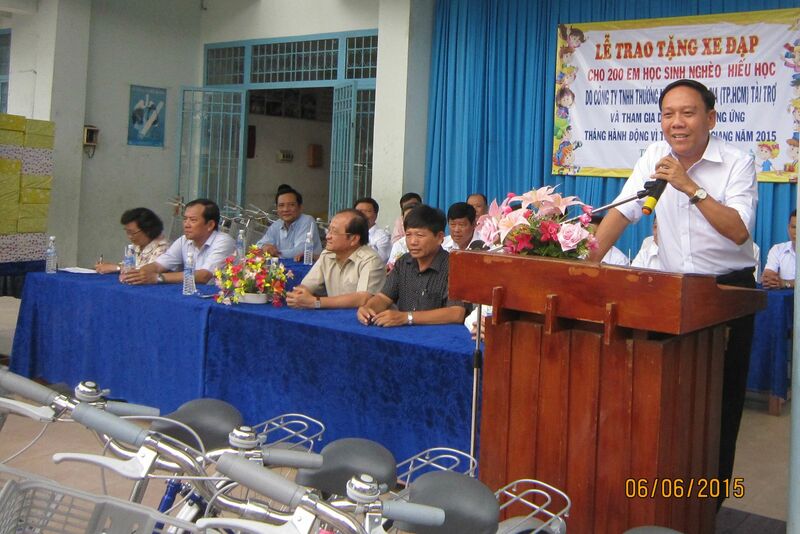 As planned, in 6/2015, the company will also give 200 bikes for poor pupils in Tien Giang province and scholarships for poor students in Sa Dec, Đồng Tháp province.